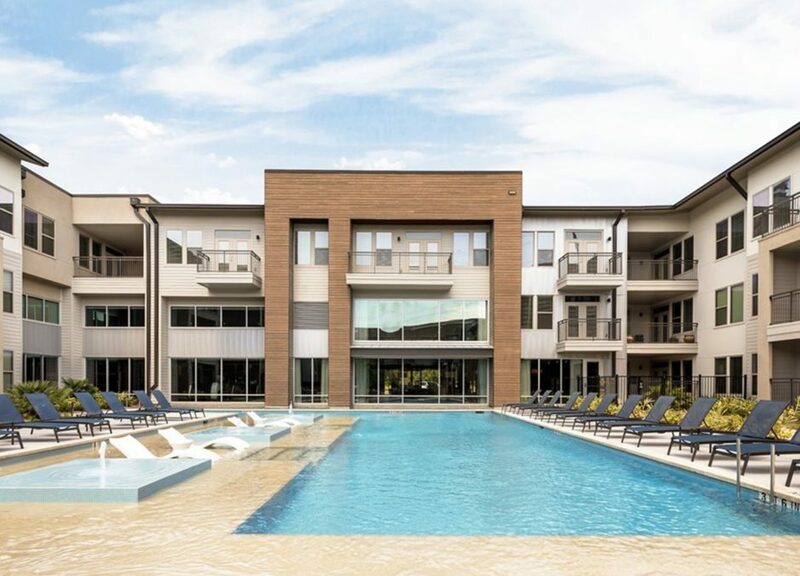 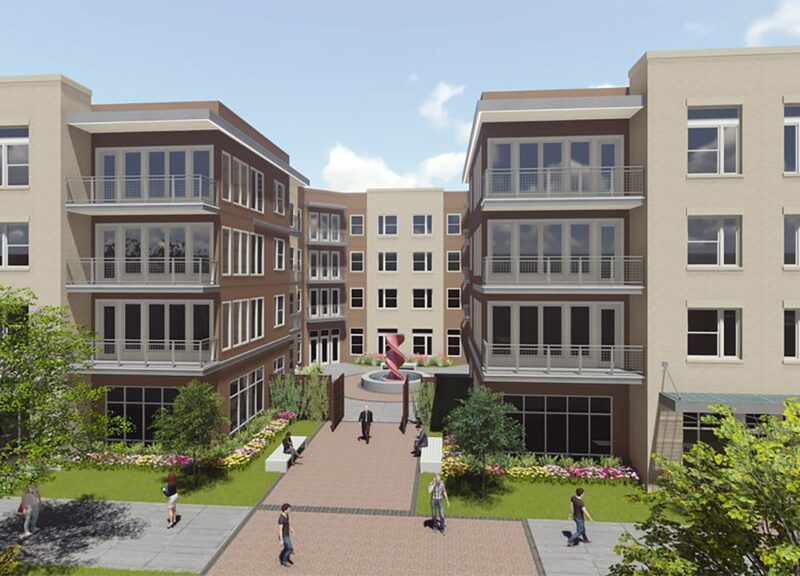 Civitas Spectrum Fund, LP made a $10 million senior secured loan to Spectrum Properties to finance the construction of a 242-unit apartment community with more than 20,000 square feet of retail on the ground floor. 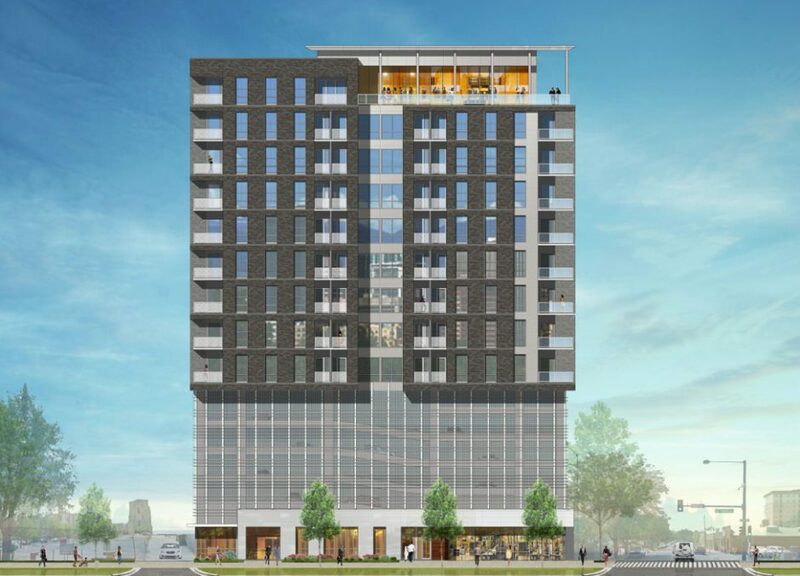 The development is part of the broader Farmers Market redevelopment on the east side of downtown Dallas. 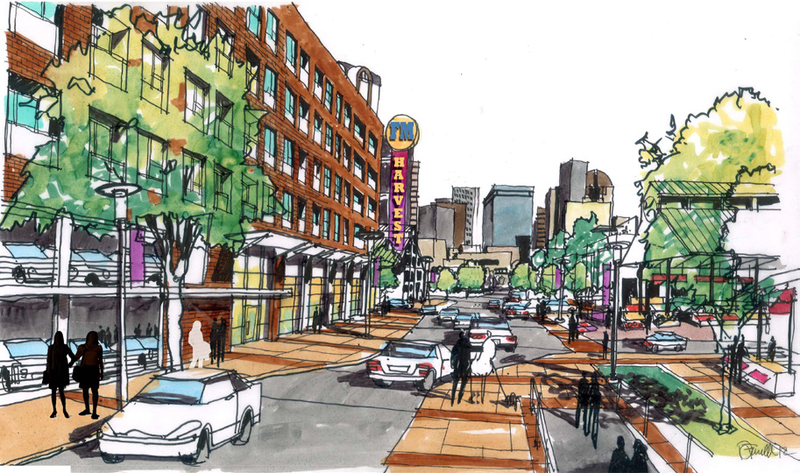 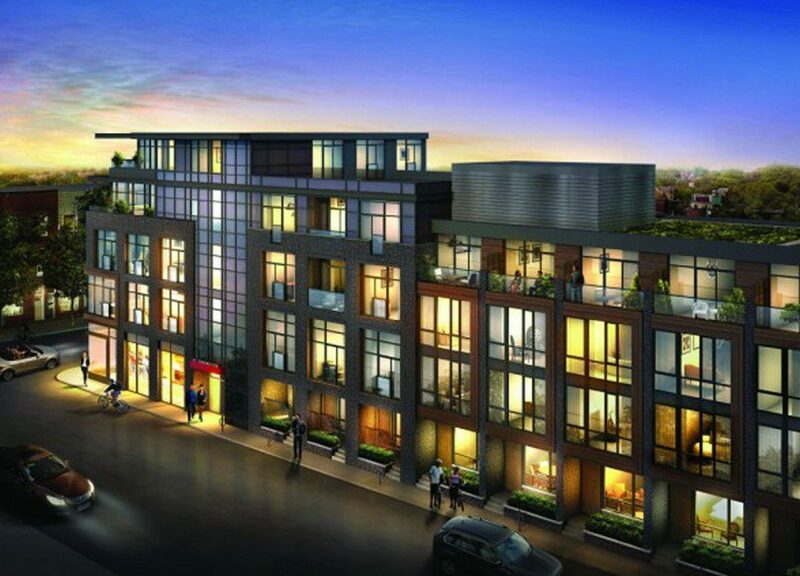 The City and the developer are working together to create a walkable urban market.